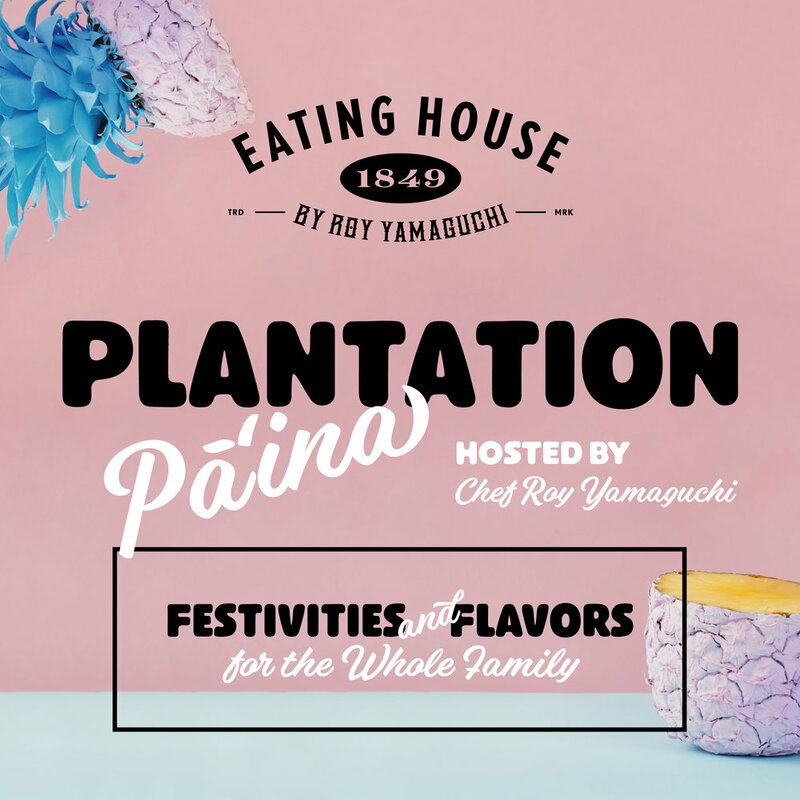 Eating House 1849 by Roy Yamaguchi at Kapolei Commons will celebrate its one-year anniversary by inviting family and friends for an afternoon of plantation-influenced festivities and flavors. The celebration will kick off at 11 a.m. and last through 2 p.m. with lauhala weaving, Gyotaku prints, local farmers market booths and a variety of other interactive activities for keiki and friends. "Music just keeps me sane, relieving my stress, and letting me cut loose a little. I'm a pretty shy dude, so music lets me speak from the heart when I can't do so with words. I figured some people enjoy listening to me, so maybe there are a few souls out there that could be the same way." Shop some of the freshest island fruits and vegetables from Kahumana Farms and Ohia Bakery who specialize in some of the best family rooted Portuguese sweetbread on the Island. Two adult beverages per ticket. Additional adult beverages available for purchase. Kahumana Farm is the heart of our community. We have been a diverse farm using regenerative and biodynamic methods since our community was founded in 1978. The farm is a place of learning and vocational training for families transitioning from homelessness, people with disabilities, and youth. Reconnecting with the land through farming is a key stepping stone toward leading a more healthy, productive and balanced life. Our lively crew of young farmers are committed to gaining the skills needed to reduce Hawaii's dependence on imported food. Our farm and farmers together are like a self-sufficient organism: using the resources of the sun, soil, and water to create a hearty compost where fruit, vegetables, and livestock can thrive. With proper managment, we can reduce or eliminate the need for outside inputs. 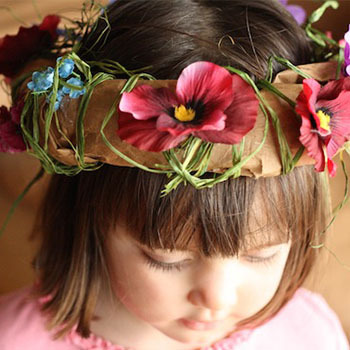 Our goal is to build a balanced, nutrient-rich soil, full of life. We build and restore the soil using a variey of techniques, traditions and technologies including biodynamics, composting, natural farming and permaculture (restorative agriculture). We address pests and weeds through an integrated approach and, when needed, use pest control remedies that we make ourselves using ingredients from the farm (neem, chile, etc). We use the tools of crop rotation, green manures, compost building, permaculture, forage crops and hope to show that family and community-sized organic farms are a viable and necessary alternative for the future of farming in Hawaii.